Persistent mist kept me in all week. So my entry for the #2018picoftheweek comes from the previous week’s country crawl. It’s one of my favourite wayside flowers. But too often by the time my camera finds it, the birds have beaten me. Hay-la! I found me an untouched patch. This entry was posted in Uncategorized and tagged #2018picoftheweek, British Flora. Bookmark the permalink. 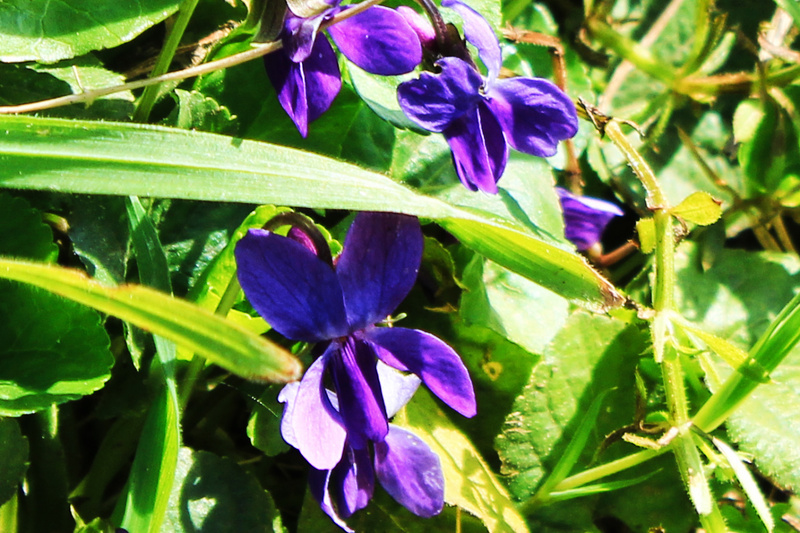 Violets are so pretty! And yes, the purple is stunning!